Here are some of the more interesting Hulu statistics I recently was able to dig up including number of Hulu subscribers and much more. As with all of my other stat posts, this one will be updated semi-regularly, so be sure to stop by again in the future. With all the attention that Netflix tends to attract from industry experts, it is pretty amazing how much some of their cord-cutting competitors fly under the radar. 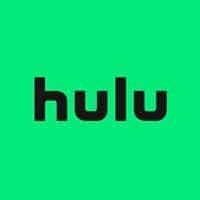 One such Netflix competitor that gets much less ink these days is Hulu. How many people watch Hulu? Hulu is currently the fourth highest earning SVOD app in the US behind Netflix, YouTube and HBO Now.